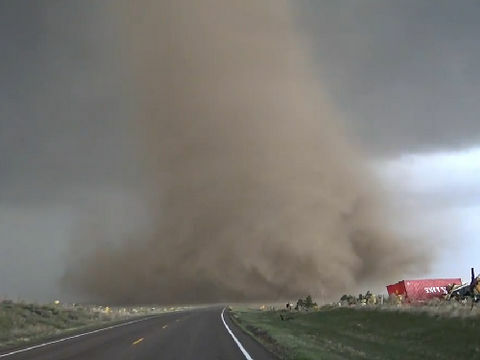 Extreme up-close tornado footage from just N of Wray, CO! NEW VIDEO: Extreme up-close footage of tornado just north of Wray, CO earlier today! Uploading 360 video from inside the outer circulation next. More to come.